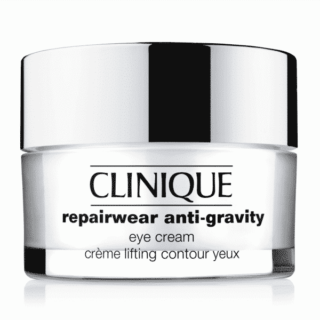 Get a complimentary sample of Clinique RepairWear Anti-Gravity Eye Cream at any participating Ulta store when you do a skin care consultation (it’s free as well). No purchase required. One per customer. Check to see if your store is participating and then be sure to stop by and snag your sample. The offer was advertised on page 27 of their latest mailed advertisement. You don’t need to bring it in with you. They will often just give you the sample if you mention the ad (without needing to do the skincare consultation, although that is a nice perk as well). The offer is good until they run out of samples.